Join The World of Chinese for a special screening of a Chinese classic! Discount drinks & awesome flicks！ STREET ANGEL A Sinister Chinese Classic! ￼ This deft blend of comedy and melodrama tells of two sisters struggling on the streets of 1930’s Shanghai. The pair -- one a prostitute, the other a teahouse singer -- face greater hardships when their adoptive parents try to sell one sister to a sleazy patron. This film introduces Chinese starlet Zhou Xuan in her breakthrough role. Featuring an introduction by cult film producer Andy Deemer! 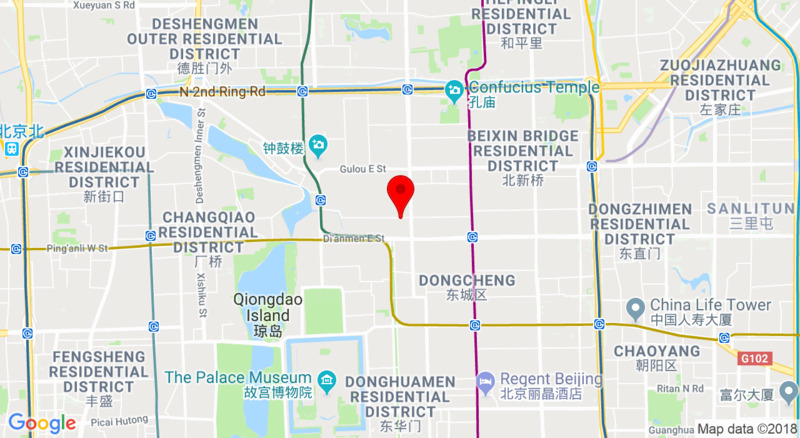 When: Tuesday, Nov.16th, 7:30pm Where: at Jianghu Bar, No.7 Dongmianhua Hutong, (1/2 block east of the used DVD shop on Nanluogu Xiang) Nearest subway: Exit A, Zhangzizhonglu station, Line 5 Venue phone number: 010-64014611 For reservations and inquiries, contact Maya Han at 189-0135-0758 or maya.han@theworldofchinese.com We look forward to seeing you there!